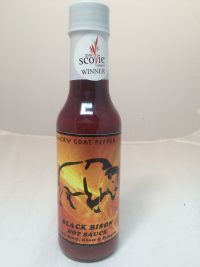 Try “Black Bison” on poultry, beef, pizza, or a mixed drink. 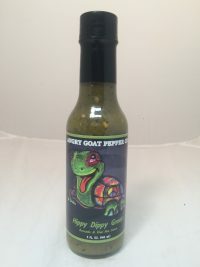 This hot sauce is a 10 out of 10! For the serious chili pepper connoisseur. 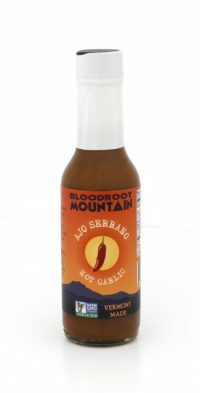 Made with tequila this is a hot sauce you will not forget.